Kun Tai Royal Hotel is a new International hotel. It is located on the ChaoWai Avenue, near by embassies community, the Ministry of Foreign Affairs and commercial shopping street. It is adjacent to famous historical site Dongyue Temple, Worker’s Stadium and Yue Show Fashion Market. With convenient transport links, located 25-minutes away from Beijing Capital International Airport, and 10 minutes from Tiananmen Square. Here has the elegant guest room, refined, kind specialized service, elegant magnificent top disposition with sumptuous dining taste. 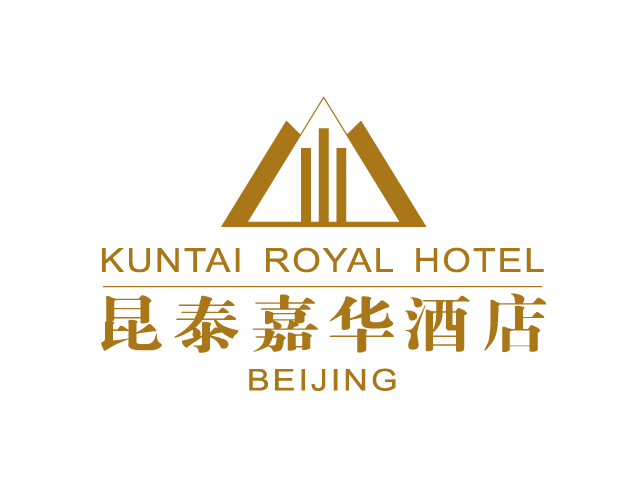 Kuntai Royal Hotel is the place to be for both business traveler and tourists in Beijing.